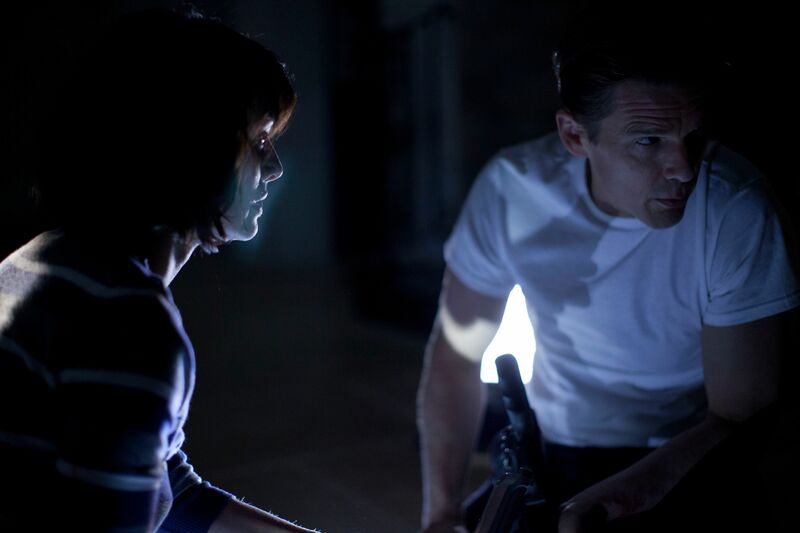 Universal has released the first trailer, poster, and images for The Purge starring Ethan Hawke and Lena Headey. The “speculative thriller” takes place in a world where the government sanctions an annual 12-hour period where everything—including murder—becomes legal. During this madness, a family inside a gated community fights to survive without turning into monsters themselves. Even though I don’t quite follow the government’s logic on this one, perhaps there’s some sociopolitical commentary in the premise. Perhaps the notion behind “the purge” is to let all the bad people kill each other, and then everything will be okay for the “good people” in their gated communities? Also, what purpose do the masks serve if the action is legal? I’m also curious to see how this film will be compared to the summer’s other masked-murderers-invade-a-home horror movie, You’re Next? Hit the jump to check out the trailer, poster, and images. The film also stars Adelaide Kane, and Max Burkholder. 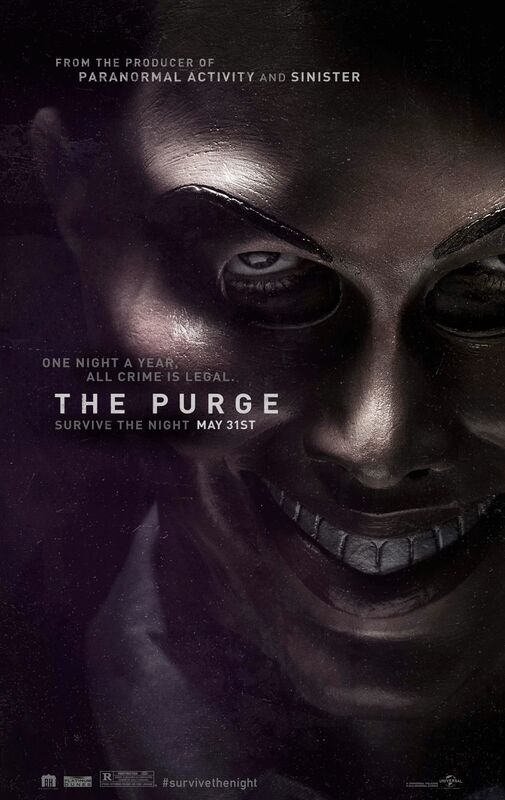 The Purge opens May 31st. For more on the film, here’s the official Facebook and Twitter pages. If on one night every year, you could commit any crime without facing consequences, what would you do? In The Purge, a speculative thriller that follows one family over the course of a single night, four people will be tested to see how far they will go to protect themselves when the vicious outside world breaks into their home. 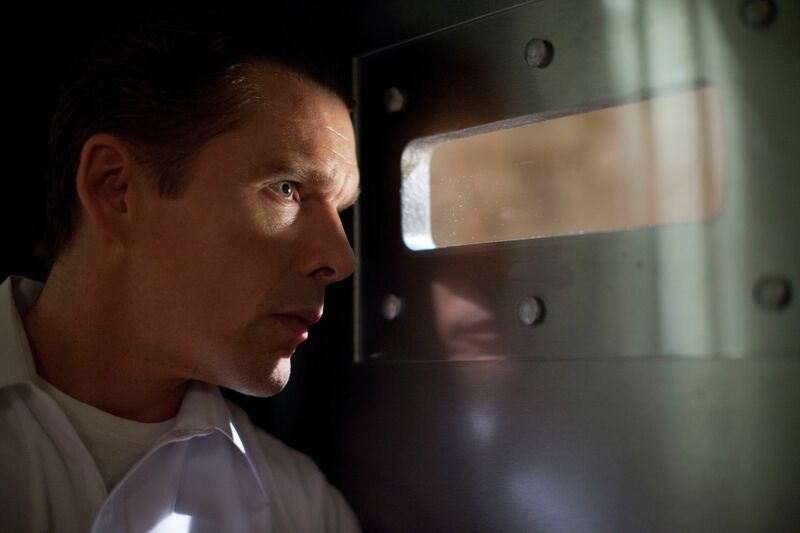 When an intruder breaks into James Sandin’s (Ethan Hawke) gated community during the yearly lockdown, he begins a sequence of events that threatens to tear a family apart. Now, it is up to James, his wife, Mary (Lena Headey), and their kids to make it through the night without turning into the monsters from whom they hide.